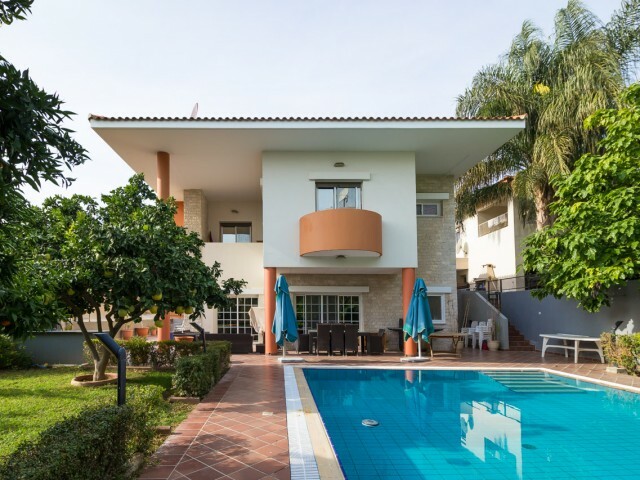 Villa in Limassol with 3 bedrooms 250 meters from the sea. Fully equipped with furniture and household appliances. Indoor garage and remote controlled gates, security system. Air conditioning is available in all rooms. The price includes pool main.. The bungalow is situated in a quiet place in the Pyrgos area. 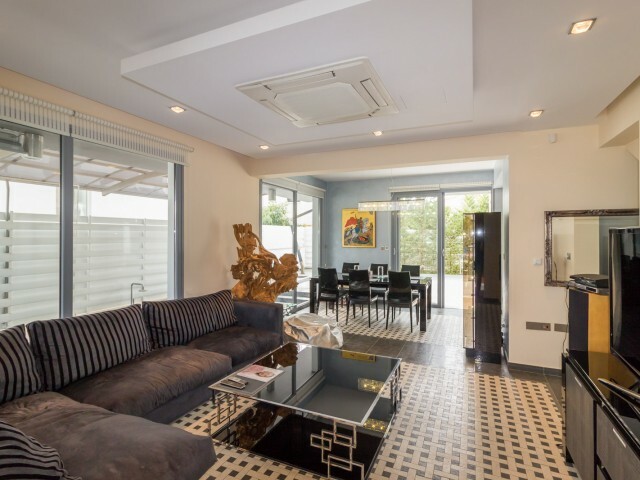 The plot is 5000 m² and the living area is 500 m². The bungalow has four bedrooms, living room with dining area, fully equipped kitchen, laundry room, a guest toilet, one bathroom and a.. 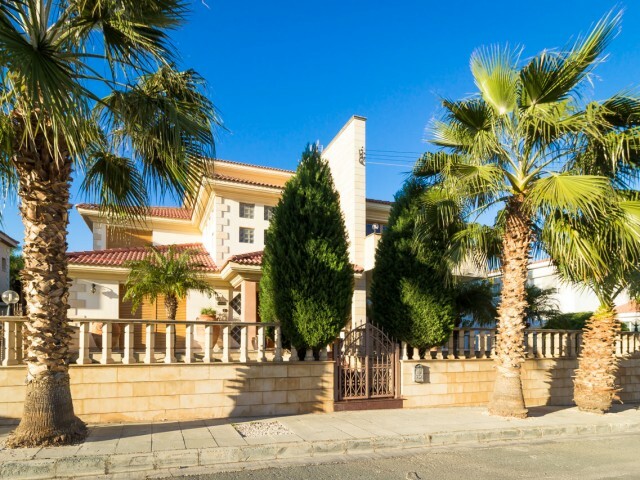 The new villa is located in Limassol, near Mesovounia in a gated complex. Plot size 395 m², living area is 160 m². On the ground floor there is a fully equipped kitchen, dining room, living room and guest toilet. On the second floor there are thre..